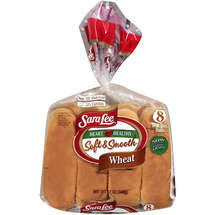 Just in time for the Fourth of July, the Momfluence network has partnered with Sara Lee and Ball Park Franks to provide one reader with a ready-made picnic! 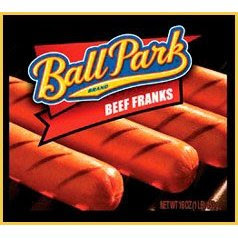 One lucky winner will receive 10 packs of Sara Lee's Soft and Smooth Buns and 24 packs of Ball Park Franks - all delivered to their door! Add the condiments and some sides and you've got a holiday celebration to remember. This contest is open to all U.S. residents age 18 years or older and ends on noon eastern, June 29th. This contest is brought to you by Momfluence...rocking the cradle and shaping the world. To enter to win, just fill out this secure form - your information will only be shared with the vendor if you win and will not be used for any other purpose. Then check back just before the Fourth of July for the Momfluence Summer Guide - a fun review of summer products from toys that bring the fun, to gels to soothe a sting!